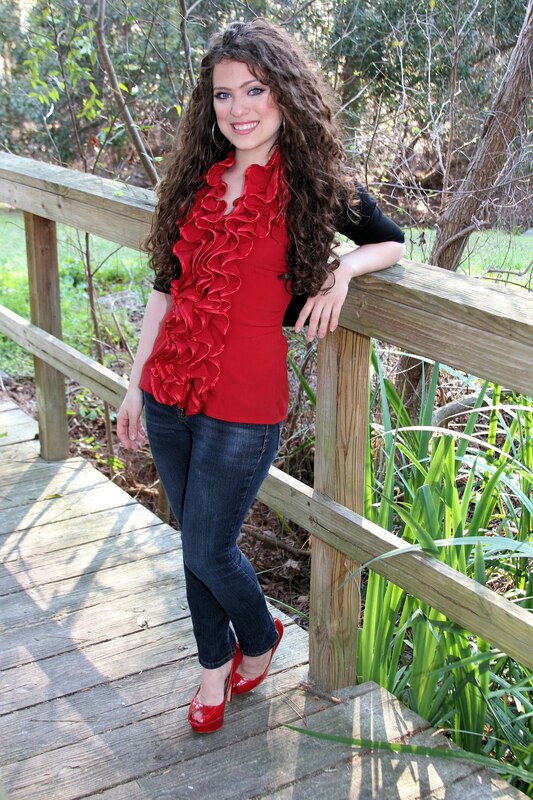 Victoria DiNatale is one of the nation’s youngest experts on the topic of bullying. At 26 years old, she has shared her unforgettable anti-bullying message with thousands of students and adults across the southeastern United States. Victoria has been featured in numerous talk shows, blogs, newspaper and magazine articles, and she wrote the introduction to The Bullying Workbook for Teens: Activities to Help You Deal with Social Aggression and Cyberbullying by Rachelle Lohmann. It is this very passion to curb bullying combined with her enthusiastic stage presence that has inspired bullies and bullying victims everywhere to seek help and stop cold in their tracks. Called a “motivational powerhouse,” Victoria is certain to deliver these students with a dynamic presentation of hope, help, and perseverance. To book Victoria for a STANDING VICTORIOUS™ Presentation, please visit the Booking page.